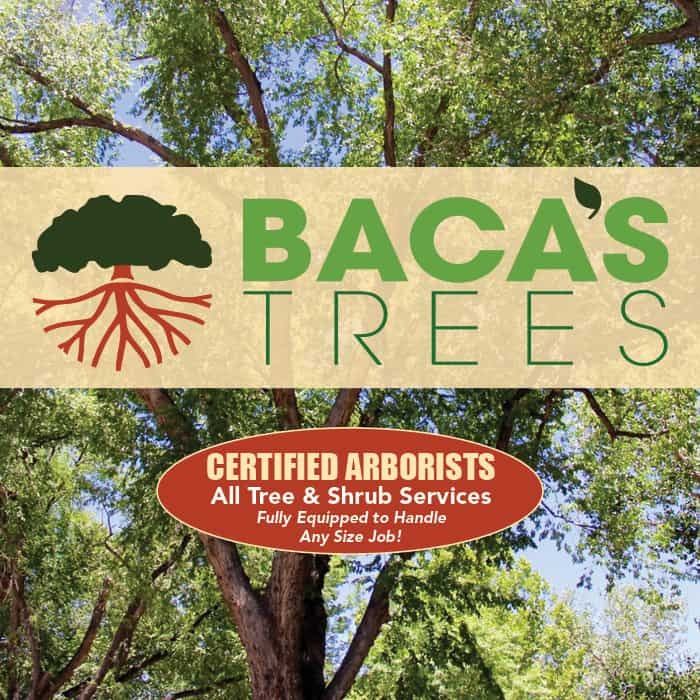 Baca’s Trees a client for more than 10 years continues to grow their business each year. 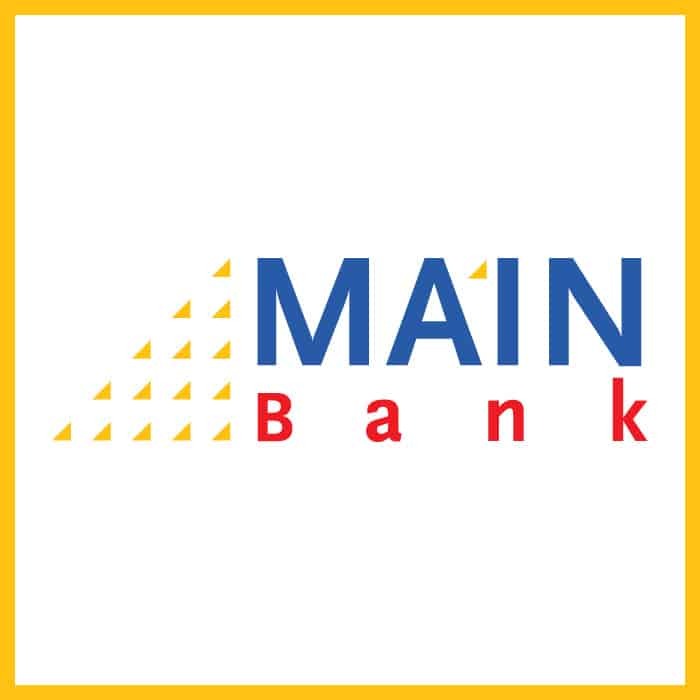 New Mexico’s only home owned and operated bank serving New Mexico businesses. 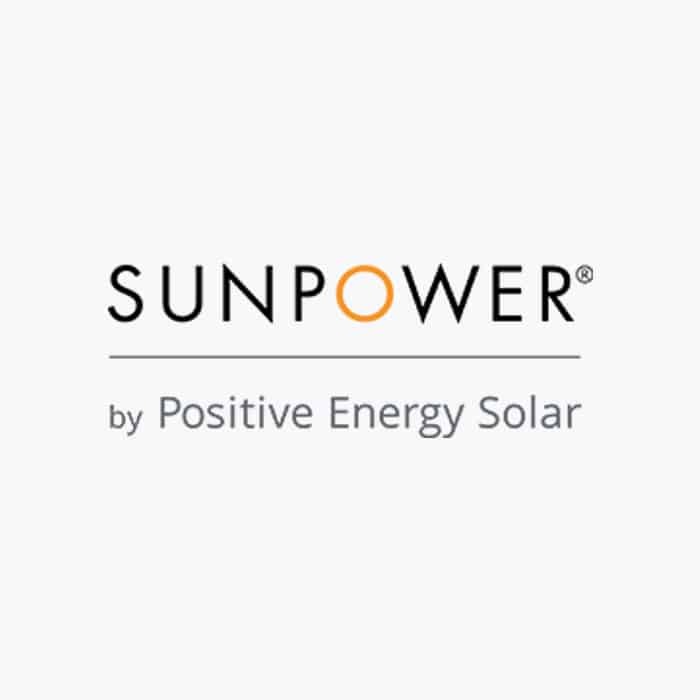 Such a great client to work with-I went solar!  Cost effective outdoor advertising has helped them grow.